J’ai eu plusieurs fois l’occasion d’aller à Paris, mais j’ai rarement été dans des hotels là-bas. Le fait d’avoir de la famille et beaucoup d’amis sur place, a fait que je ne cherchais pas spécialement de logements en y allant. Med Saint-Germain-des-Prés in latinsko četrtjo se le nekaj korakov stran od Luksemburških vrtov, Pantheona in številih restavracij, knjigarn in umetniških galerij, v samem osrčju mesta Pariz, nahaja Hôtel le Sénat. Očarljiv hotel s toplo in romantično pariško atmosfero, ki obljublja nepozabno in avtentično izkušnjo bivanja v mestu luči. Hotel le Senat is located right in the city center, between Saint-German-des- Pres and Latin Quarter and it's one of those charming little Parisian hotels, that are simply a must when visiting the city of lights! The hotel offers 41 rooms decorated in beautiful classical contemporary style from which you can choose between Superior Rooms, Deluxe Rooms, Terrace Duplex, Suites and Family Rooms with beautiful view over the city. Hotel Le Senat: un soggiorno di lusso vicino al Giardino di Lussemburgo. Dove alloggiare a Parigi ed essere vicino a tutti i punti di interesse? Ecco un hotel che ti coccolerà con un’atmosfera da sogno con tutti i confort che potrai mai desiderare. Today another Hotel -Tipp for you from Paris ! 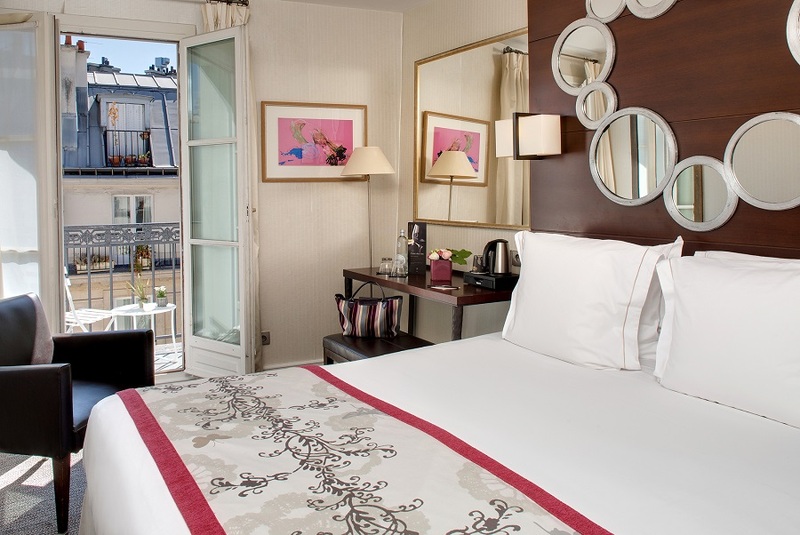 Lets talk about a beautiful Hotel in a great location this name is Le Sénatyou have only some minutes walk to the Louvre and Place Vendome and on my room in this hotel I can see the beautiful Parc Jardin de Luxembourg which you should visit when you in Paris the next time! some minutes around this hotel. you have only some minutes walk to the Louvre and Place Vendome and on my room in this hotel I can see the beautiful Parc Jardin de Luxembourg which you should visit when you in Paris the next time! Como les contaba hace unos días, a fines de septiembre de este año, nos quedamos con Tom dos noches en Paris. Era nuestra primera vez realmente hospedandonos en la ciudad, porque si bien habiamos estado ahi en 2016, solo nos habiamos quedados algunas horas, yendo y volviendo en el día desde Londres. Buscando hoteles y zonas para quedarnos, encontré el Hotel le Senat, a través de la plataforma Buzz&Go, y tuvieron la gentileza de hospedarnos por una noche. 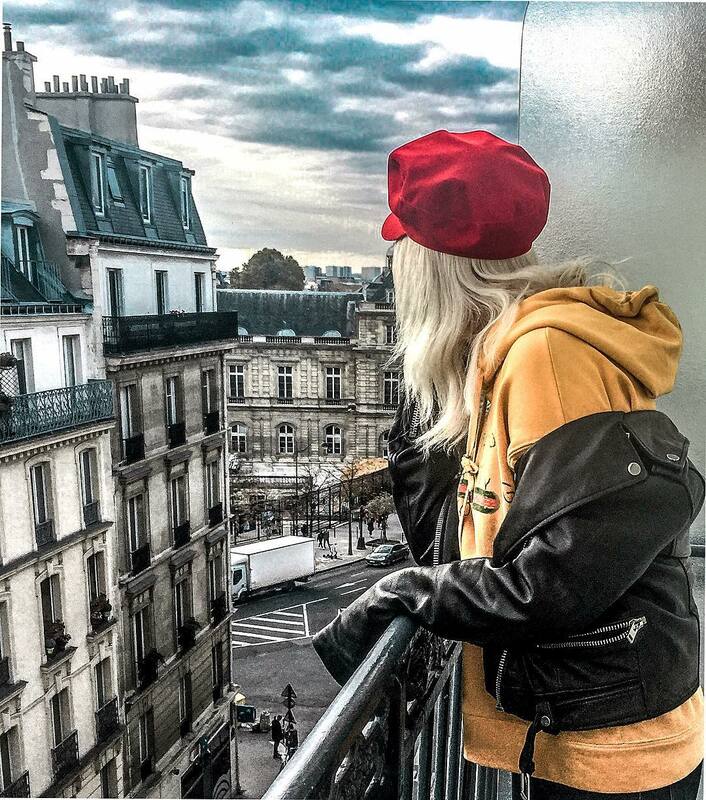 On Saturday the 23rd of February we had the privilege to stay at the Hôtel le Sénat that is based in the 6th Arrondissement which is also known as the Latin Quarter. The 6th Arrondissement features a surrounding of many historical Museums and the Latin Quarter. This Quarter has been around for over 700 years where many important writers and artists have walked around to attend the Universities close by. Exploring this area really made me aware of the beauty that it is surrounded by nice gardens especially the most famous - The Luxembourg Gardens.